They also sell baby care products, not just breastfeeding items. They have a good range of baby skincare products and a toddler feeding range too. Have a look on their website: www.lansinoh.co.uk/products. 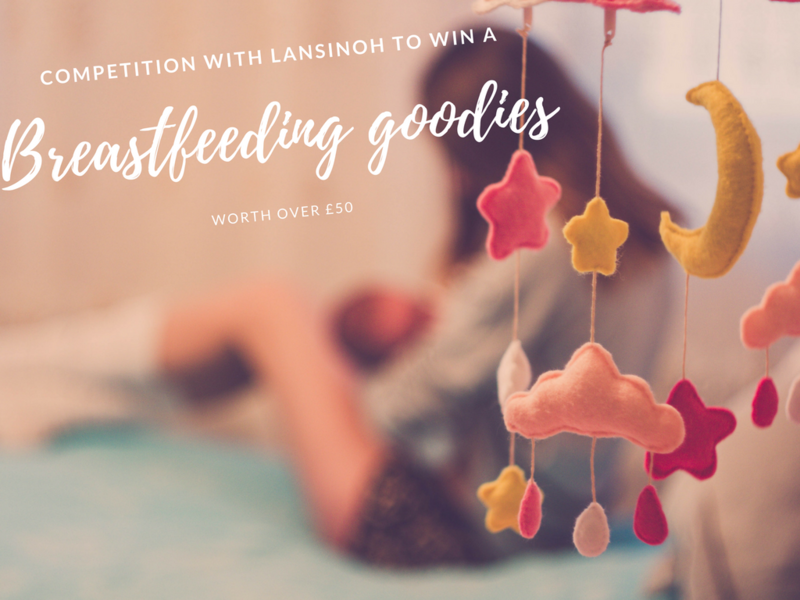 This competition closes at midnight on 17 November 2017. I’m all for breastfeeding in public. Completely the Womans choice and she should be able to do it freely, no big deal to me.